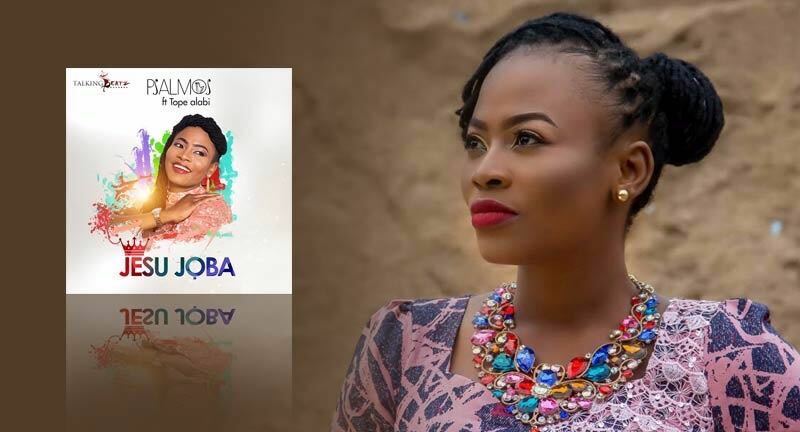 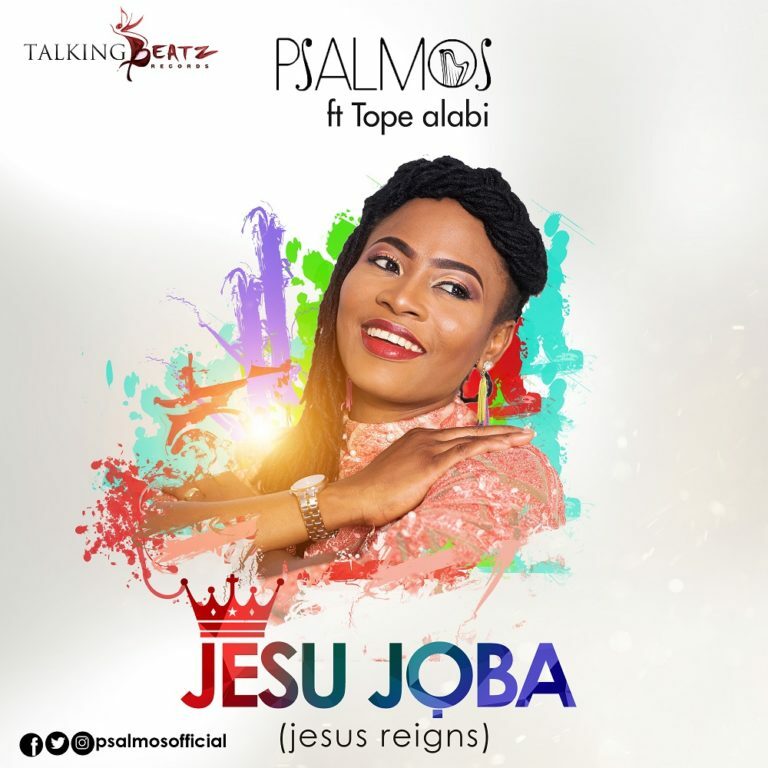 Nigerian Gospel artist Psalmos releases yet another lifting worship song featuring one of the soul multi-talented gospel artist TOPE ALABI titled: "Jesu Joba"
“JESU JOBA” is a soul-stirring worship song that lays emphasis on the supremacy, kingship and lordship of Christ Jesus, and also His imminent return for the saints. Beautifully delivered in Yoruba language, JESU JOBA (Jesus Reigns) is produced by award winning music producer, Dekunle Oniyo – CEO Talkingbeatz Records. Get into the latest from Psalmos, Available now for Streaming & Download on BoomPlay!